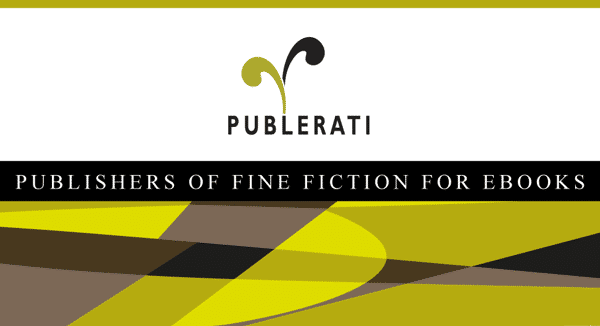 Caleb Mason is the owner of Publerati, a new publisher of fiction ebooks. I have previously talked about the company here. Now Caleb has an interesting post on his Publerati blog today, entitled The Importance of Barnes & Noble to the Publishing Future.